Indy loop master TVPES is back with a new production. 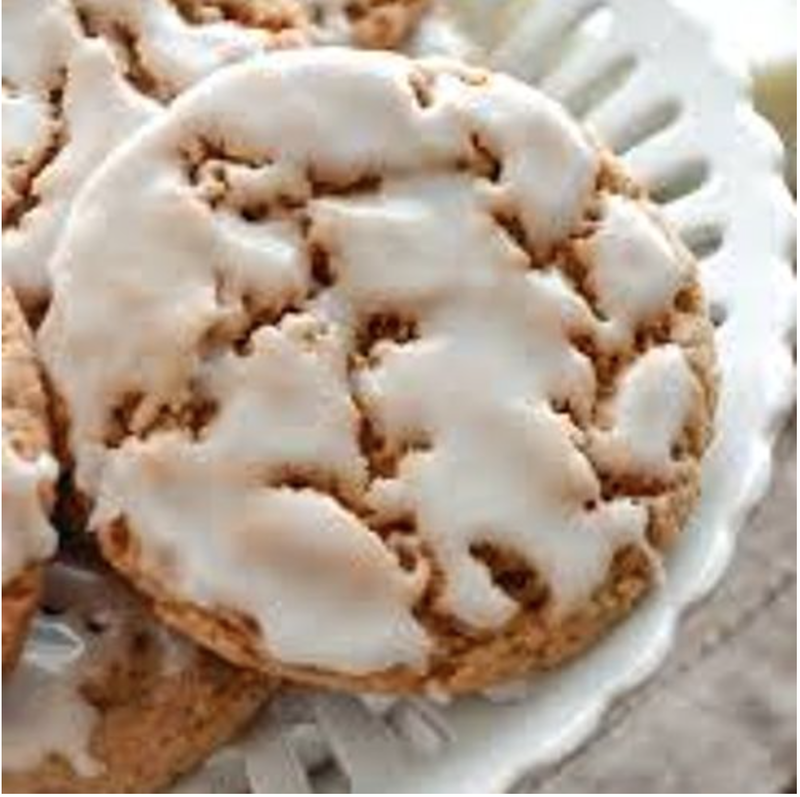 Take a listen to “Iced Oatmeal Cookies” below. I thought the name of the track was dope but odd, so I had to ask why he decided to name it that. Touché. Take a listen below. If you missed our first interview with TVPES, read it here.